Great, spacious, move-in ready home convenient to Tinker Air Force Base in Moore School District. 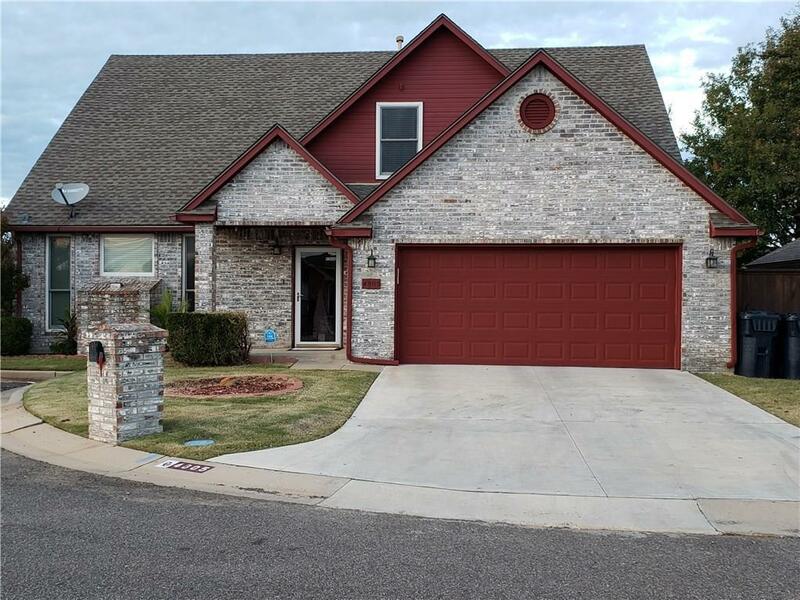 4 bed, 2 1/2 baths, 2 living areas, huge kitchen, large living room, large covered patio, storage building, storm shelter, sprinkler system, plus more. Updates include: interior & exterior paint, central heat & air, Anderson windows, remodeled kitchen w/granite counter tops, appliances, floor tile, remodeled bathrooms, fencing, driveway, etc.